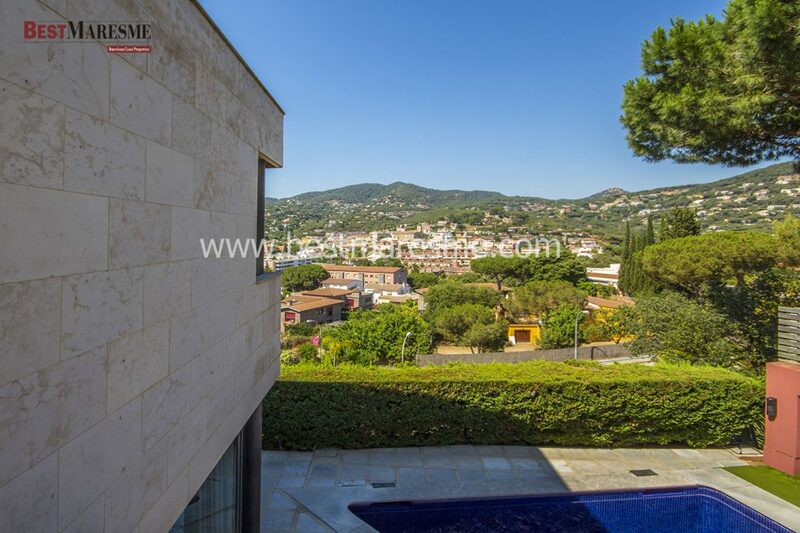 Incredible design house for sale or rent, in Cabrils reduce its price !!! This house for sale or rent in Cabrils has lowered its sale and rental price! It has an unbeatable location, just three minutes walk to Cabrils and spectacular views of the mountain! It has open and bright spaces! On the ground floor we find a large hall that leads to the large living room with a large window from where you can enjoy incredible views, with access to the porch and pool from the same room. We also find a comfortable and functional kitchen with laundry room which is connected to the second floor through a service elevator and direct duct for dirty laundry. For your comfort they have a courtesy toilet and separate bedroom with bathroom suite. 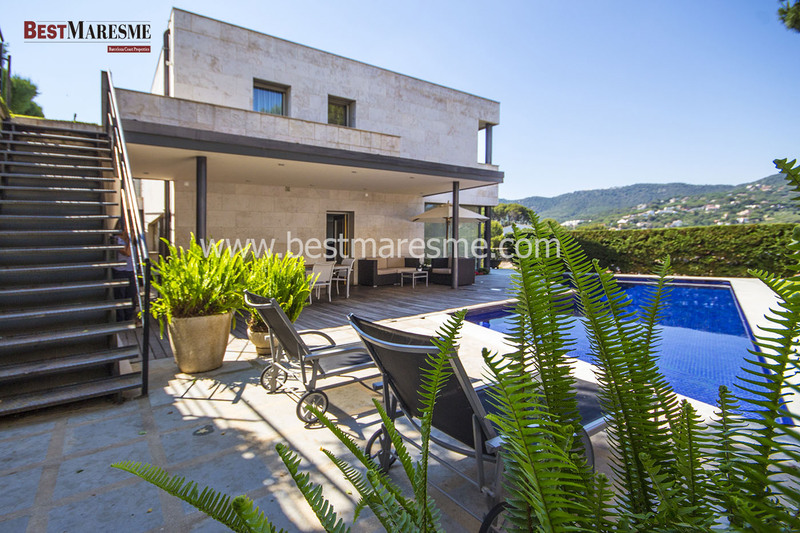 This house for sale or rent has a comfortable and functional garden with pool and barbecue area. Parking for four cars. 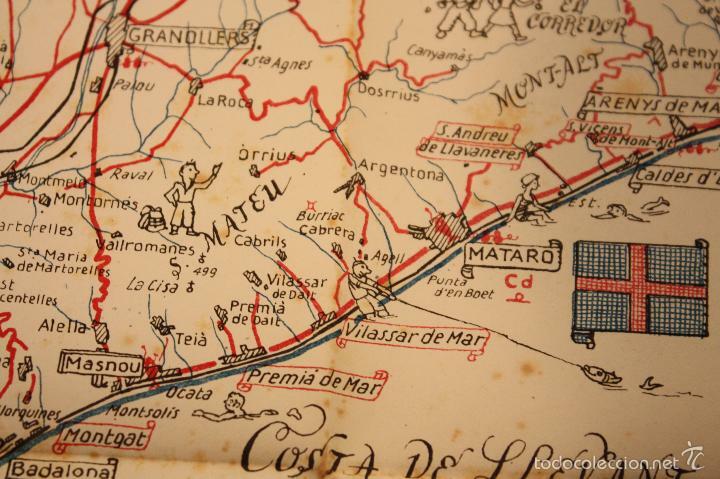 Previous Previous post: What to do in this Easter Holidays in Maresme? ?